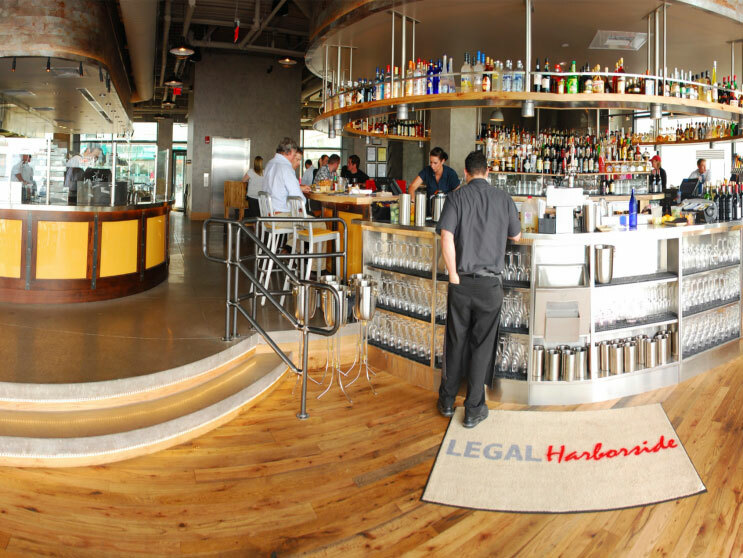 Liberty Wharf is situated on Jimmy’s Harborside original footprint and designed to achieve a unique waterfront ambiance on historic Boston Harbor. The three new architecturally distinct buildings total approximately 74,000 sf of indoor area: a four story building of approximately 50,800 sf, a 21,700 sf building of two plus stories with a partially enclosed roof deck and a 1,500 sf “kiosk” building. 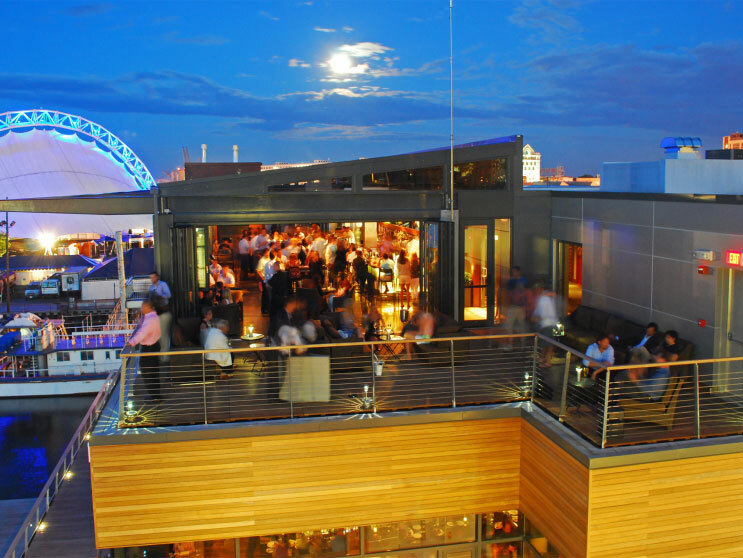 In addition, there is approximately 11,300 sf of deck and balcony areas. The development provides spaces for restaurants, outdoor dining, commercial offices, boardwalk, rooftop terraces, and marine slips that will contain over 500 linear feet of dock space for boaters. Each building is separated by two beautiful allies, which open up a harbor view. All of these improvements are constructed over the water on a new pier in Boston Harbor. 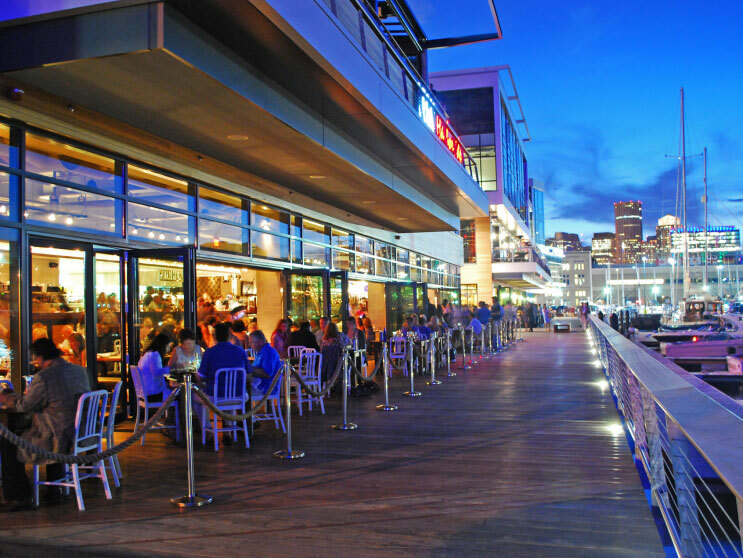 Liberty Wharf, with the resulting quality of design and craftsmanship, as well as the distinction and splendor that it will add to the Boston Waterfront and the Seaport District, render it unquestionably one of the most unique waterfront developments in Boston.